The Ignite workshop provides a comprehensive introduction to HTG’s Corporate Values, and how they underpin the culture of our business. 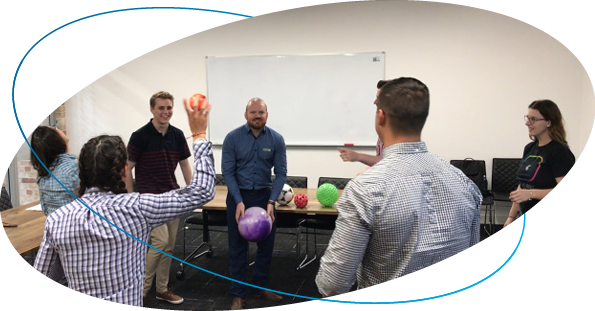 You will engage in a series of activities and facilitated discussion in order to understand the behaviours that are expected in the HTG workplace, and how they relate to the company’s values. Get to know HTG’s values and why we are so passionate about them! Learn more about your own values and why you fit in so well here! Understand why values influence our culture at HTG! Get competitive and take down your peers in group activities! Create commitments to take back into your team & embed your learnings! What did our staff love most about Igniting their spark?